Campfires. A big screen movie. S mores. Family time. A dollop of history. That’s the recipe for a great weekend…aka “History Under the Stars”. We hit a few snags back in June but we’re back to give it another shot Saturday and Sunday, October 13-14 at Smythe Park. 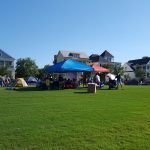 Join the Daniel Island Historical Society for our Annual “History Under the Stars” Camp-out at Smythe Park on Saturday, October 13th and Sunday, October 14th. Past activities have included a history walk, tours of a historic sailing ship, artifact exhibitions and period based re-enactors. The DIHS is working on something very special for Saturday afternoon at this time! 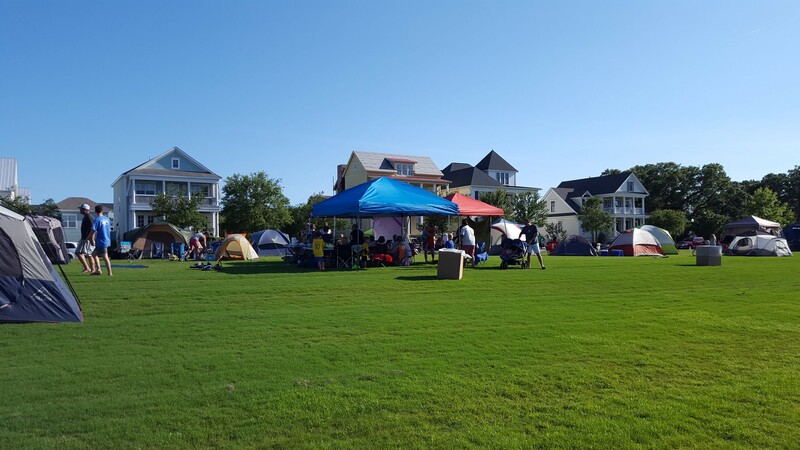 Campers can set up their tents beginning at 8 am on Saturday. There will be a movie night followed by s’mores over a campfire with breakfast being served Sunday morning. The field at Smythe Lake (adjoining Smythe Street) must be back to 100% perfection by noon on Sunday.